I am the reviewer of this book. 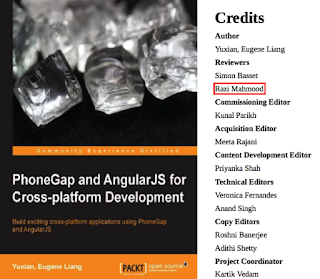 Welcome to AngularJS with PhoneGap! 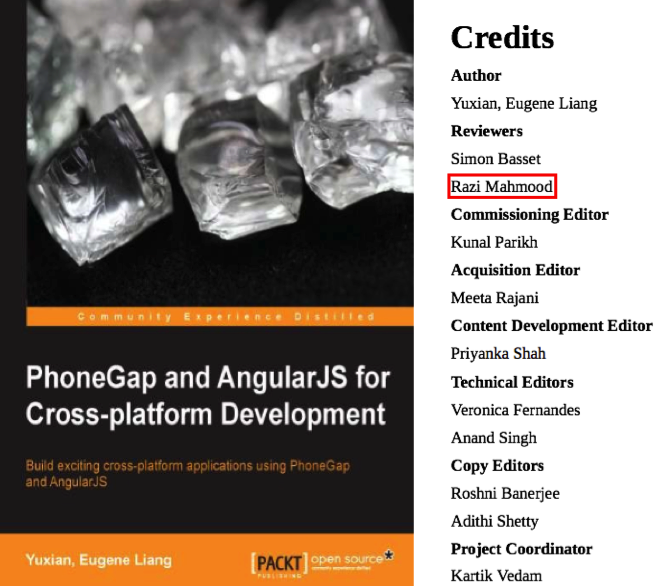 In this book, you will receive practical knowledge about AngularJS and PhoneGap. 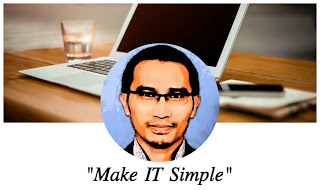 In particular, you will learn how to build a complete, workable web app using AngularJS, after which you will convert various versions of this web app to a PhoneGap app. You should also pick up something new regarding PhoneGap in particular: how to use the command-line interface to generate PhoneGap apps.